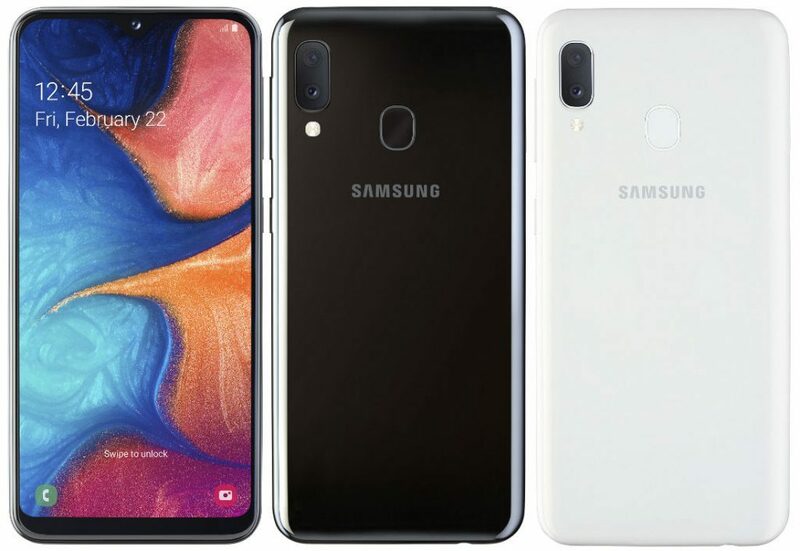 Along with the Galaxy A80, Samsung also announced the Galaxy A20e budget smartphones. 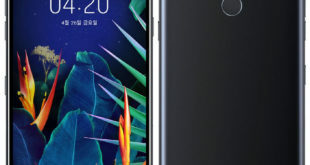 The Samsung Galaxy A20e come with a 5.8-inch HD+ display, 3GB of RAM, Dual rear cameras and fingerprint sensor, it is a cheaper variant of the Galaxy A20 smartphone was announced last month in Russia. 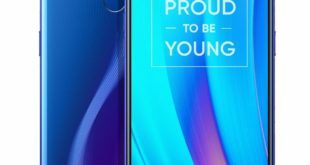 The Samsung Galaxy A20e price in Europe has been set at EUR 179 – approximately $201 for the sole 3GB RAM with 32GB storage version. The device will be available in Europe by the end of April. The handset comes in Black and White color options. The Samsung Galaxy A20e features a 5.8-inch HD+ (1560 × 720 pixels) Infinity-V TFT display. 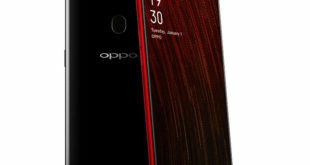 It is powered by a 1.8 GHz octa-core processor which supported by Exynos 7884 SoC with 3GB of RAM and 32GB of inbuilt storage which can be expanded via microSD card up to 512GB. On the camera front, the Galaxy A20e bears a dual rear camera setup including a 13-megapixel rear camera with LED flash, f/1.9 aperture, along with a 5-megapixel secondary wide-angle lens with f/2.2 aperture. For selfie, there is an 8-megapixel front-facing camera with f/2.0 aperture. 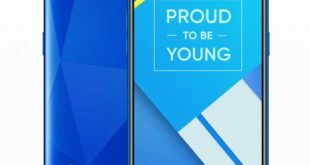 The Samsung Galaxy A20e has a fingerprint sensor on the back and handset runs on Android 9.0 Pie -based on Samsung One UI out of the box. It packs a 3000mAh battery with 15W fast charging and supports dual SIM slot with dual standby. For connectivity includes Dual 4G VoLTE, Wi-Fi 802.11 b/g/n, Bluetooth 5, GPS + GLONASS, USB Type-C, 3.5mm audio jack, FM Radio and measuring 147.2 x 69.5 x 8.3mm.